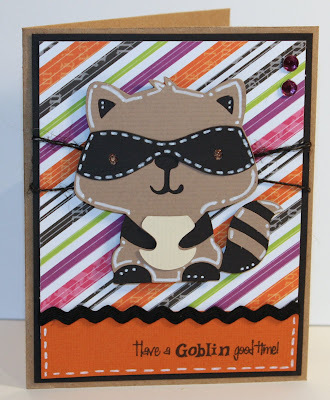 How cute is he...Love the striped paper! He's adorable!!!! The background paper is perfect! So adorable!! Love the sentiment too, your sentiments are just amazing. On my wish list... You just have to stop making them before I have the extra crafting money to buy some - or my husband may name you in the divorce proceedings LOL! This is really really cute! Thank you for participating! super cute! I love how he jumps off the stripe paper! What a great mask that little raccoon is wearing. I love the Halloween theme. Super cute! The papers are adorable and really suit the card. Using the raccoon for Halloween was brilliant...love it! Your card is terrific. TFS! 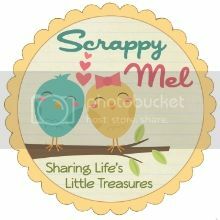 Welcome to the Scrappy Moms Stamps Blog Hop! 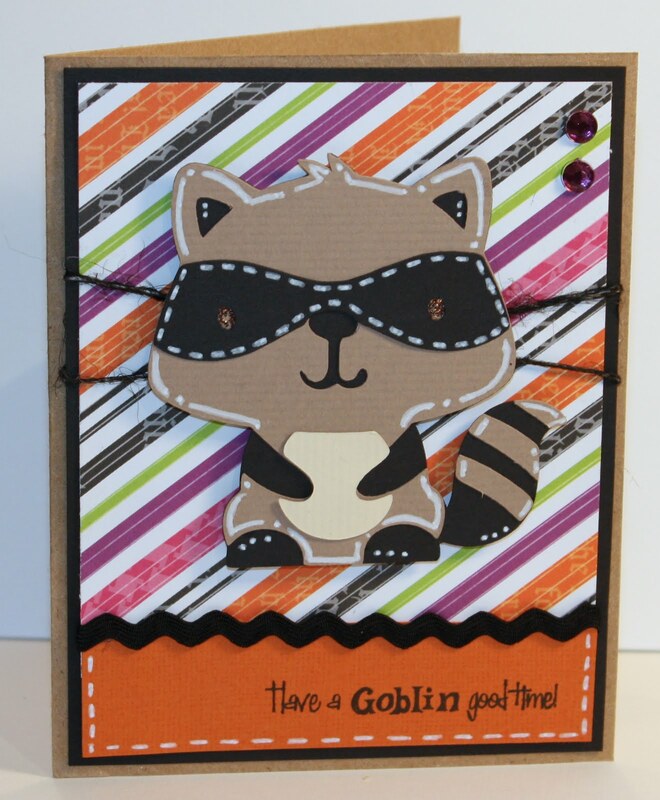 1st EVER Scrappy Moms Stamps Blog Hop! Three special request cards - LOL!